So I wanted to let you know that I have decided to move my blog to a new website. I decided to make this move to help get my blog out in the world more. I would love it if you could follow the new blog! 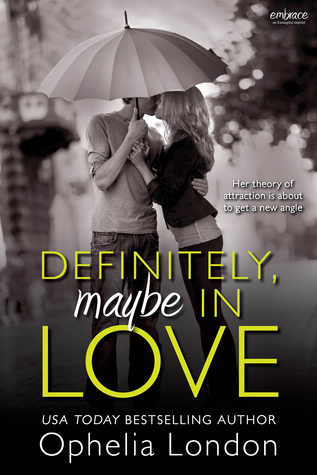 It can now be found at https://iwontsayiminlovewithreading.wordpress.com. I hope to continue to have your support, but it's okay if you don't, I dont hold it against people! We made it to Friday, and have another weekend ahead of us! Although I have to work tomorrow, it is still going to be an amazing weekend! 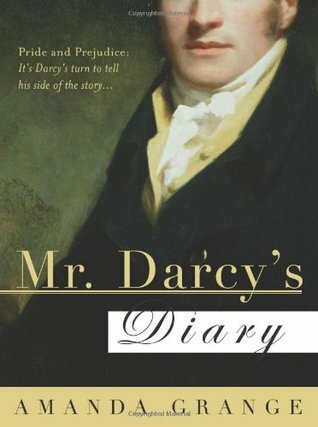 Today I wanted to review a biography, which is something that I haven't done yet. The Resurrection of the Romanovs by Greg King and Penny Wilson, is an in-depth look the Romanovs fate, and the Anastasia impostor Anna Anderson, who fooled a lot of people into believing that she was Anastasia. "The truth of the enduring mystery of Anastasia's fate-and the life of her most convincing impostor The passage of more than ninety years and the publication of hundreds of books in dozens of languages has not extinguished an enduring interest in the mysteries surrounding the 1918 execution of the last Russian Tsar Nicholas II and his family. 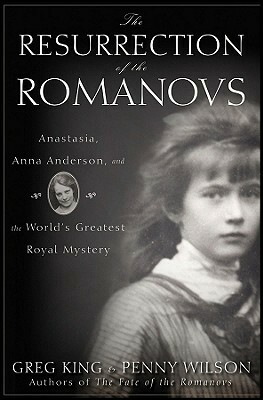 The Resurrection of the Romanovs draws on a wealth of new information from previously unpublished materials and unexplored sources to probe the most enduring Romanov mystery of all: the fate of the Tsar's youngest daughter, Anastasia, whose remains were not buried with those of her family, and her identification with Anna Anderson, the woman who claimed to be the missing Grand Duchess. Refuting long-accepted evidence in the Anderson case, The Resurrection of the Romanovs finally explodes the greatest royal mystery of the twentieth-century." I have always been fascinated with how people could believe Anna Anderson was the real Anastasia. What happened to the Romanov family was a senseless tragedy, and for this woman to exploit it always boggled my mind. 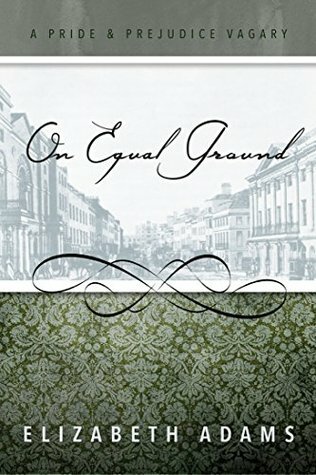 This book helps the reader understand why people believed Anna to be Anastasia, and also shows the reader a whole new insight into the world of the Romanovs. I couldn't put this book down because it captivates you and brings you into the mystery that rocked the world. If you want to know why people believed an impostor to be real, and more intimate details of the Romanovs than this book is for you! Time to go discover the truth my dears! Image taken from the Goodreads website. We have almost made it to Friday everyone! 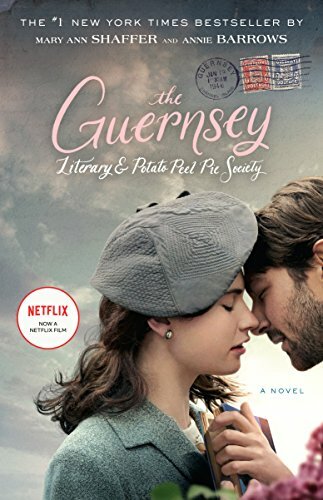 I decided to do another post with a list in it, and I am going to do a list of books that have either been turned into movies or TV shows. 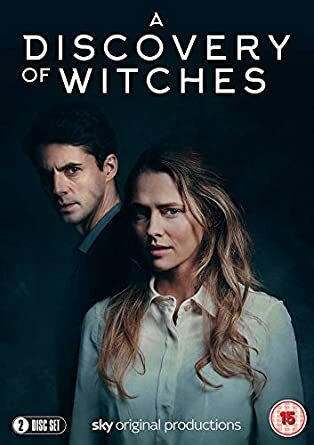 I decided to do this when I watched the new TV show A Discovery of Witches and I fell in love with it. 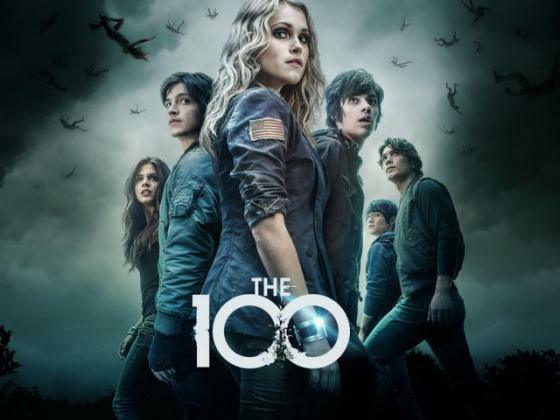 When you hear that your favorite book has been picked up for a movie or television show, there is that trepidation that they are going to ruin your favorite book, but sometimes they bring the book to life. This is just a few books that have been turned into movies or television shows. I have seen the majority of these movies or shows and I have to say that they bring the books to life. Do you have a favorite book that turned into a television show or movie that you love watching? Please comment below and let me know what you love to watch. I hope everyone has had an amazing week so far. 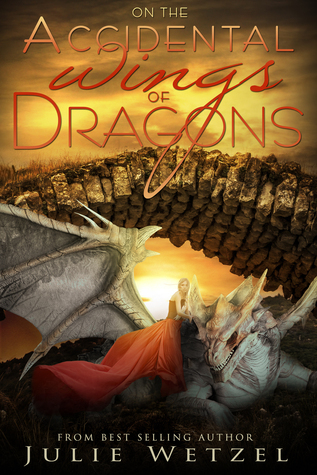 Today I am going to be doing a review of On the Accidental Wings of Dragons by Julie Wetzel. This story is about a solider being accidentally turned into a dragon when he goes to save a dragon Princess. The adventure that they go on will leave you laughing, and rooting for them. You will be on the edge of your seat wondering what they will get into next, and how they will get out of their predicament. "When Michael Duncan is sent to investigate the disappearance of several dragon subjects, he finds himself in a bind. Locked in a dungeon, his only hope lies wrapped in a bundle of cloth tossed at his feet. One kiss and his life is changed forever. Hunted by his own people for crimes he didn’t commit, Michael has to learn a whole new life at the hands of a beautiful woman. Can she help him clear his name, or will just being in her presence get him sentenced to death? Carissa Markel doesn’t know who this man chained to the wall is, but he’s her only chance for escape. She has power, but, born without a voice, she lacks the means to wield it. One choice, made in desperation, sends them running for their lives. Does she have the strength to help him clear his name? And what will her brother, the King of Dragons, do if he finds out what she’s done? The real questions is… can she keep her hands off him long enough to find out?" I don't want to give too much of the story away, because I think that the description gives you a pretty good idea about what the book is about. But Carissa is one strong Princess who can take care of herself, and doesn't need a man to protect her. 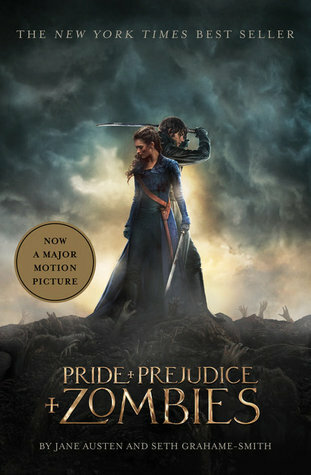 I love that more authors are creating strong female characters that anyone can relate to. Plus, Michael doesn't try to control her, and accepts her for the way she is, which I love. No wonder people think I have unrealistic expectations in men, but hey there has to be a man out there that fits the mold of these fictional characters. Happy flying the skies on wings my dears. Today I wanted to introduce a different type of post than what I have done before. I have decided to do posts that will contain lists of books that are a retelling of a certain story. 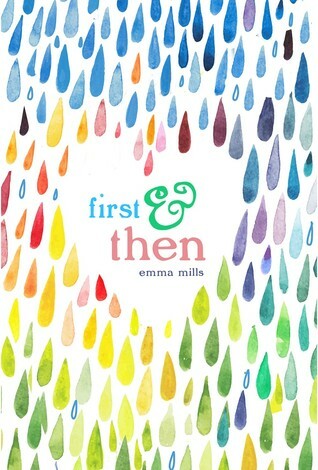 I absolutely love retellings of stories, because you get to relive the story over and over again. 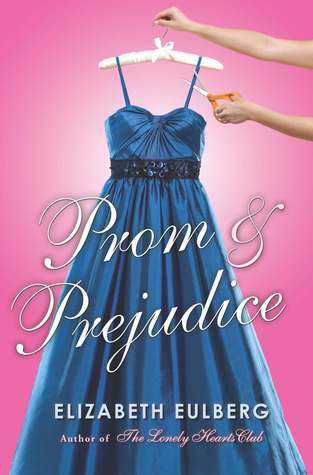 I decided to start with retellings of Pride and Prejudice being that it is one of my favorite stories. Some of these books on this list that I got from Goodreads I haven't read yet, but they are definitely going to be on my reading list! These are just some of the amazing retellings out there. 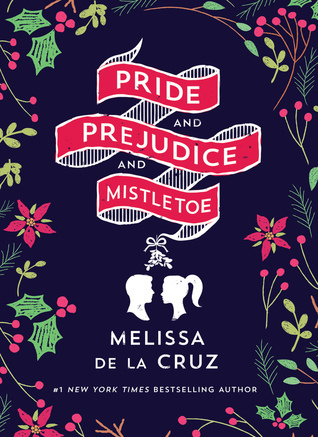 If you know of a retelling of Pride and Prejudice that I didn't have on the list, please feel free to leave a comment below! Happy retelling adventures my friends! I hope everyone had an amazing weekend! I am excited about the reviews and other posts I have in store for this week. So let's get this amazing week started off with a retelling of Sleeping Beauty. 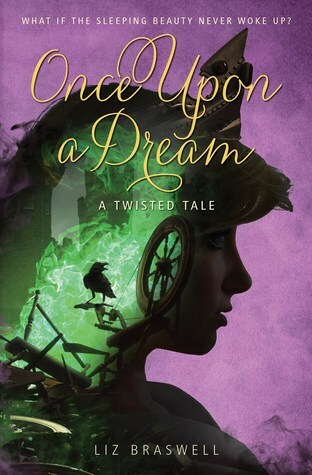 Once Upon a Dream by Liz Braswell, is an amazing remake of the tale of Sleeping Beauty that we all know and love, except it has a twist to it. "What if the sleeping beauty never woke up? Once Upon a Dream marks the second book in a new YA line that reimagines classic Disney stories in surprising new ways. With a desperate fairy's last curse infiltrating her mind, Princess Aurora will have to navigate a dangerous and magical landscape deep in the depths of her dreams. Soon she stumbles upon Phillip, a charming prince eager to join her quest. But with Maleficent's agents following her every move, Aurora struggles to discover who her true allies are, and moreover, who she truly is. Time is running out. Will the sleeping beauty be able to wake herself up?" In the original tale of Sleeping Beauty the Prince defeats the dragon, and rescues Aurora from her curse. But what if when the Prince went to awake Aurora he feel into a deep sleep curse of his own, and becomes trapped within the same dream as Aurora? Aurora is lead on a twisty adventure to find a way back to herself, while trying to figure out just who she is. 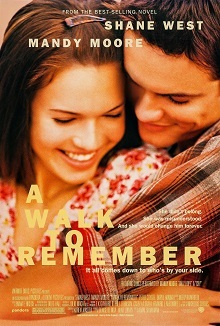 When she meets Phillip along the journey she has to learn to trust him. Can she trust him to help get them both out of the nightmare or is he just another pawn of Maleficent's that will lead her on a wild goose chase? This version of sleeping beauty had me enraptured from the very first word. 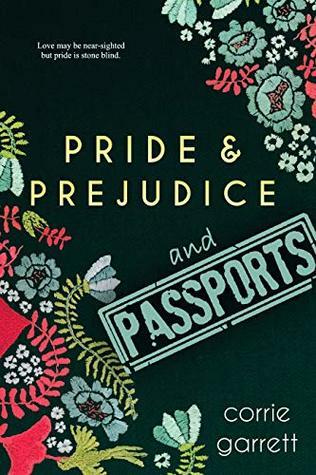 It stays true to the story we all know and love, but the twist that Liz puts on the original story gives the reader a new found respect for Aurora. 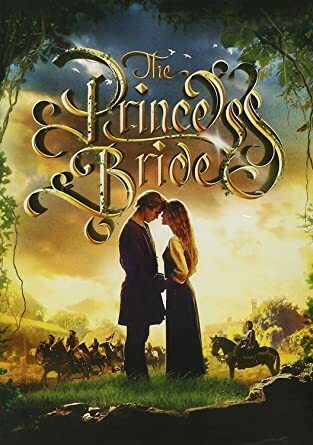 No longer does Aurora have to have a man to save her from her sleeping curse, but in this story the Princess gets to take her own story into her hands, which helps women see themselves as capable of saving themselves, without having to wait for a Prince's kiss. Go find your own happily ever after readers! Today I wanted to review a light paranormal book to end the week on a good note. 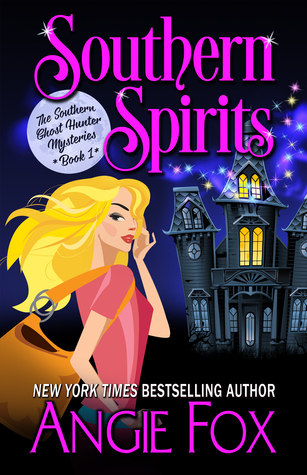 Southern Spirits by Angie Fox, is a novel that gives you all of the emotions. You get ghosts, romance, laughter, and pet skunks. 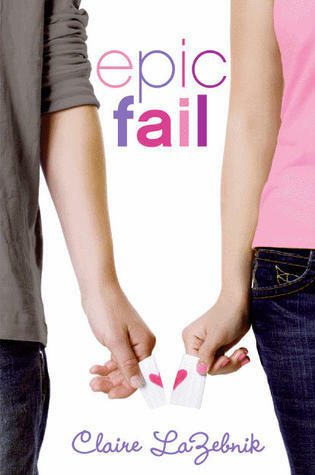 When I started reading this book I honestly couldn't put it down, and stayed up half the night to finish it, because I had to see how it ended. "When out of work graphic designer Verity Long accidentally traps a ghost on her property, she’s saddled with more than a supernatural sidekick—she gains the ability to see spirits. 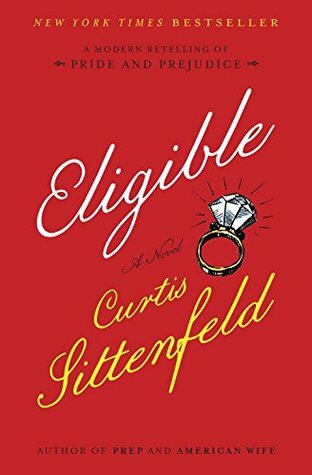 It leads to an offer she can’t refuse from the town’s bad boy, the brother of her ex and the last man she should ever partner with. There’s a modern day mystery afoot, one that hinges on a decades-old murder. Verity isn't above questioning the living, or the dead. But can she discover the truth before the killer finds her?" 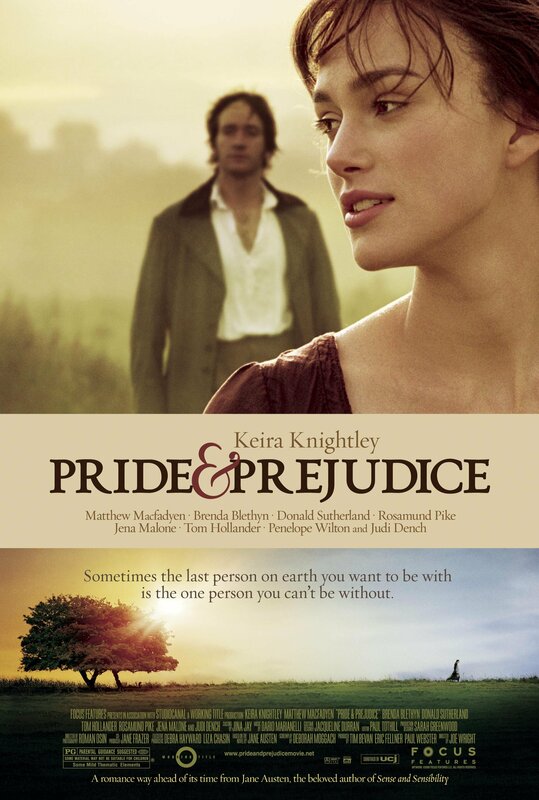 Verity is hated by the town she lives in because she decided to leave her slim ball of a fiancee at the alter. However when she accidentally traps a gangster ghost on her property, her world is turned upside down. When she is with the ghost she is able to see the other side, and see spirits. 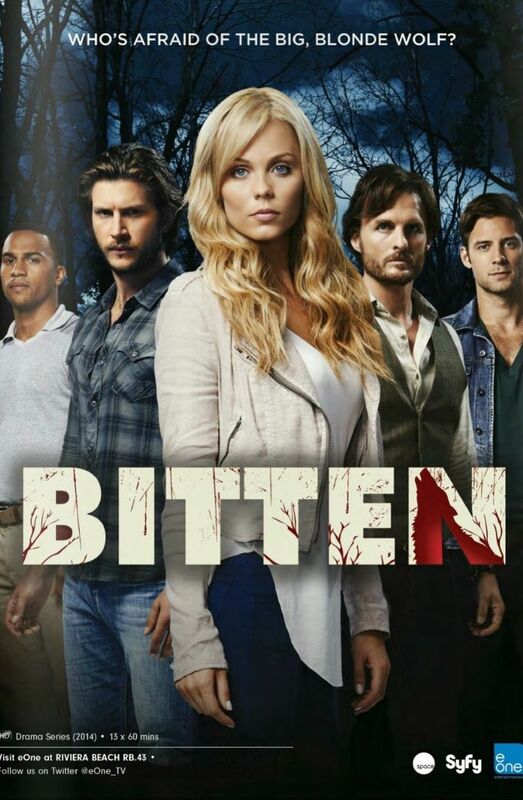 She learns to use this ability to help Ellis, the town Sheriff and her ex's brother. But will she be able to solve the mystery or will this mystery lead to her doom? Verity has been put through a lot and has to change her life around to find a new job to support herself, and her pet skunk. You will love Verity and her no nonsense, won't take nobody's crap attitude. You also get to learn why she left the most eligible bachelor at the alter, and may even fall in love with the gangster ghost, Frankie. This book had me laughing out loud, and wishing I had my own gangster ghost to go on adventures with. If you love feel good stories with mystery thrown in, than this book needs to be on your shelf. This is one who done it that you don't want to miss! Plus there is many more adventures to come if you love this one! Happy spirit hunting my fellow sleuths!